Which is the best WordPress Newsletter Plugin for creating, managing and sending email newsletters campaigns? Email Marketing is a wonderful and effective marketing solution for businesses, helping businesses interact with customers more effectively. Email Marketing helps businesses easily promote and introduce their products & services to potential customers as well as take good care of close customers effectively. So come and choose the best WordPress newsletter plugin and add to your WordPress website right now! Below is a list of 6 best WordPress newsletter plugins that you should not ignore! 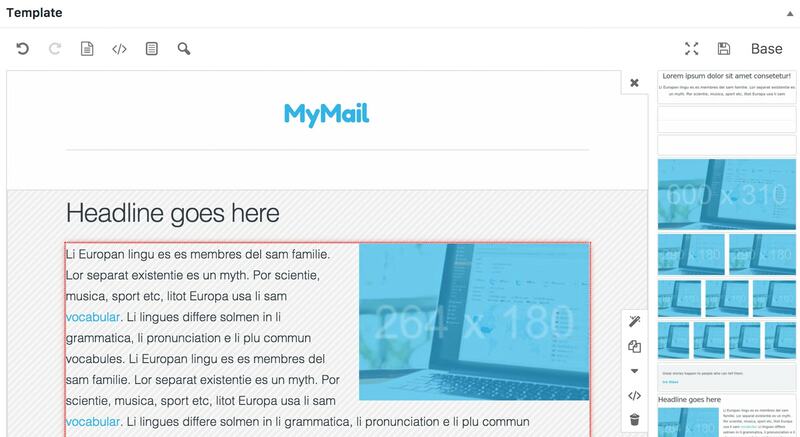 Mailster – a wonderful WordPress newsletter plugin with over 18000 people used. This is an ideal choice for businesses to create, manage and send their email newsletter campaigns. It allows you to create stunning campaigns within minutes. At the same time, you can also easily track and analyze your campaigns and subscribers. Newsletter is also a powerful WordPress newsletter plugin which is perfect for creating, sending and tracking e-mails. It allows you to easily customize themes according to your requirements. MailPoet is also an ideal choice for you to create, manage and send email newsletter campaigns. The WordPress newsletter extension allows your website visitors to sign up as newsletter subscribers and build your mailing list. In addition, you can also schedule your newsletters or send new blog post notifications automatically. Say hi to MailChimp for WordPress – a powerful and flexible WordPress newsletter plugin which you can add to your website to grow your MailChimp lists and send email newsletter campaigns. It also allows your website, visitors easily to subscribe to your newsletter. It also has good looking and friendly sign-up forms. Hope that this collection will be helpful when you go about choosing the best newsletter plugin for your WordPress website. If you have any question about this post, don’t hesitate to leave a comment below. And don’t forget to share with your friends if you find it useful! Thanks!